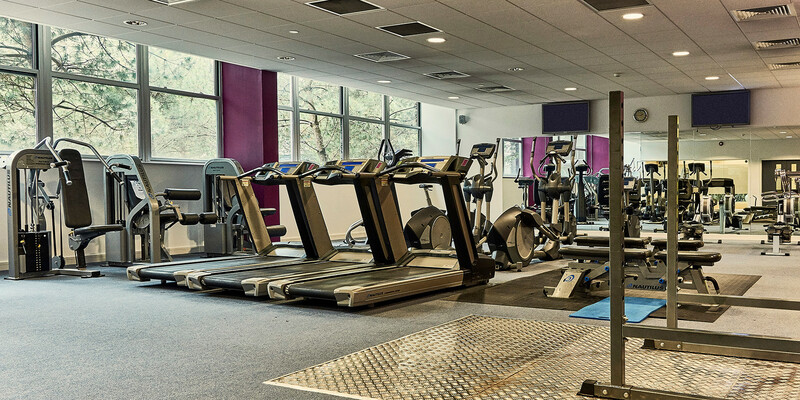 We are modern corporate (yet friendly) facility with an extensive range of cardiovascular equipment, resistance machines and free-weights allowing you to tailor your workout as you work towards your own workout goals. It’s a fact that exercise and the right nutrition contribute positively to health, wellbeing and motivation. Taking time to work out, be it before work, after work or even on your lunch break can have huge benefits to your physical and mental wellbeing. Our gym provides you with all you need to get your workout done – without even having to leave the building! So what’s stopping you from getting started. We give you the tools to allow you to challenge and change. Facilities include: · A fully air conditioned gym and studio. · Spacious changing rooms, showers & lockers. · 7 pieces of resistance machines. · Free weights (including dumbbells) and benches. Memberships are available at just £19.99 a month. This allows you unlimited access to the gym Monday to Friday, 07.00-20.00. All exercise classes are free for members (Pay as you go options also available). Before using the gym you need to fill out an application form, available on reception or by emailing heathersherwood@mcrproperty.com. You will be required to complete a health screening process to ensure you are ready to exercise. Brief inductions to the gym are offered to all new members.